I can't wait for the new one to be released! 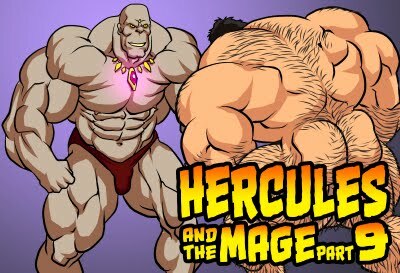 Excited to see what ordeal Herc and his massive muscles get into this time. I love when his strength gets tested and put on display by equally muscular and strong characters. And I am so jealous of Lucian getting to feel Hercs rock-solid bicep. Dream come true. No, no strength testing in this chapter, sorry. But it's a great storyline, and I love where it's going! I'm excited for the next several chapters. You're onto something great! Is there an estimated date when this will be released? I'm so excited to read it! Happy to see you almost done! Can’t wait to read this adventure. 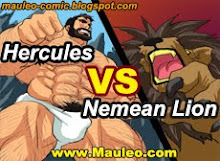 Hopeful too for a villain that might really challenge Hercules! Just some Soldiers, nothing Hercules can't handle this time. I love it when Lucian admires his hero's strength, size and sheer power!